Will months of colder temperatures, rain and snow settling in, the Summer may seem like a long way off. However, as the new year approaches, many of the world’s leading cruise lines are beginning to reposition themselves in ports around the British Isles, with each ship offering a gateway to some of Europe’s most beautiful towns, landmarks and beaches. Undoubtedly, many of these destinations will be inundated with visitors and experience can, for some, prove to be overwhelming. With this in mind, Cruises from the UK has sourced three Mediterranean cruise destinations that are considered to be off the beaten track. The Provence is one of the most iconic areas of France – known for its authentic cuisine and vibrant fields of lavender. While you may be familiar with Cassis wine, you may not be quite so familiar with the small town of the same name. 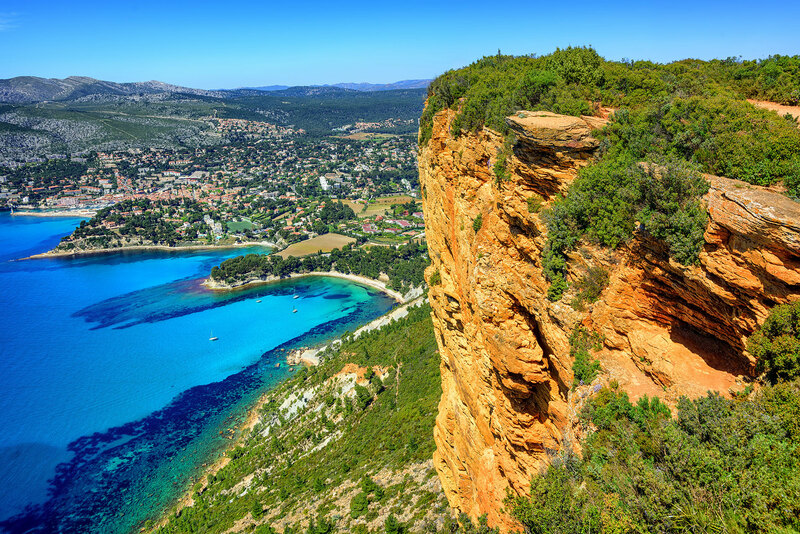 Cassis is based between the steep limestone inlet of Calanques and the high sea cliff of Cap Canaille. It is also surrounded by extensive vineyards, where you can sample some of the cassis wine. Alternatively, you can wander the charming town or relax on the golden beaches, which are perfect for soaking up the sun. It may seem hard to imagine Spain as an Arabic nation, but this was the case approximately 800 years during the Moorish rule. The Andalusian city of Almeria is one of the only settlements to have retained its Arabic name – which, translated, means ‘mirror of the sea’. One of the largest landmarks that is indicative of this era is the Alcazaba, which is one of the biggest citadels built by the Arabs in Almeria. It was originally built in 955 AD and was complete with a mosque and palace, which was later converted into a Catholic Church and royal residence following the Christian conquest. 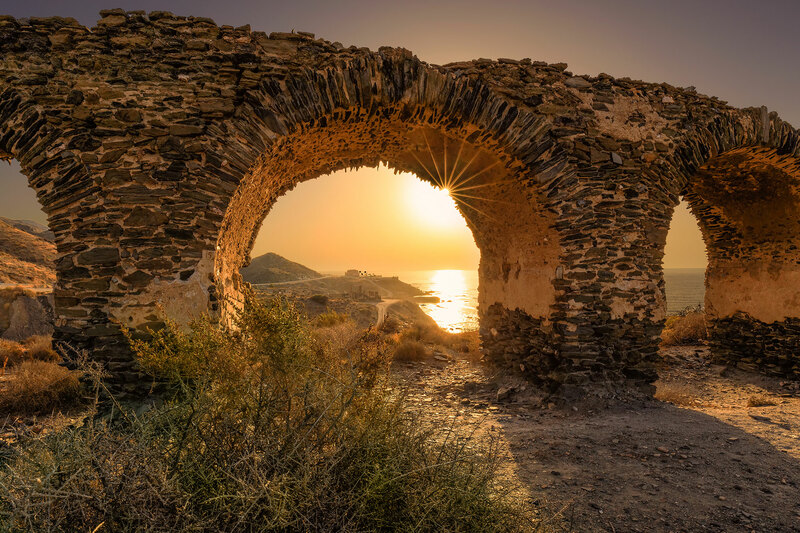 Other impressive landmarks in the area include Cabo de Gata Nijar Natural Park – a volcanic area which is home to many impressive beaches and coves. 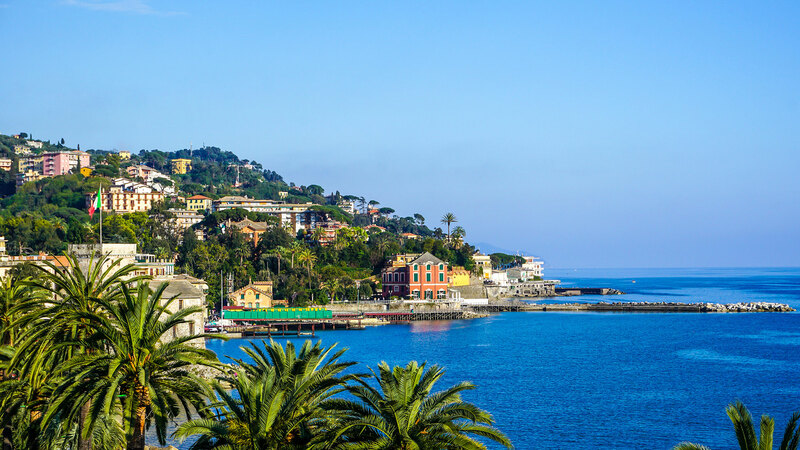 The Italian region of Liguria, situated on the north-westernmost coast of the country, is where you can also find the city of Rapallo. The old-fashioned seaside resort is home to a picturesque harbour, which makes for a pleasant stroll and also offers an opportunity to admire a small medieval-era castle. You can choose to wander the many streets and admire the brightly-coloured houses, or take your place in one of the many cafes and enjoy a spot of people watching. Rapallo also provides a base, should you choose, to travel onto the larger settlement of Portofino. Wherever you want to travel, a cruise from the UK opens up a multitude of possibilities. From the charming towns and cities of the Mediterranean to the historic palaces and castles of the Baltic nations, you can visit these destinations and many more aboard some of the industry’s most impressive ships. For more information or to make a booking, contact our sales team via the freephone number above or complete the online enquiry form.